May 2018 – BP or not BP? FOSSIL FREE MISCHIEF FESTIVAL, SATURDAY JUNE 16TH 2018 Grab your hat, don your wig, bring your wickedest smile And come challenge BP in theatrical style Join us in June to exhibit your ire At that loathsome, rank, endless and infinite liar…BP! On Saturday June 16th, activist theatre group BP or not BP? 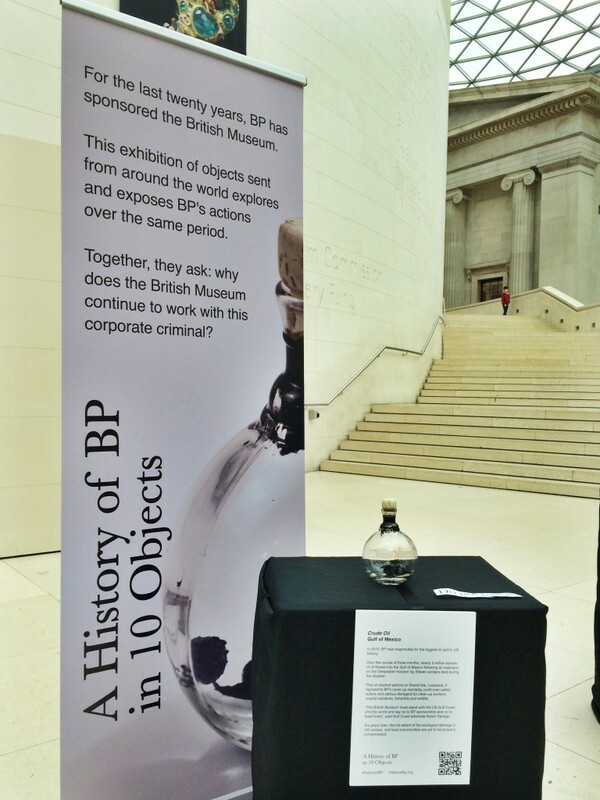 invite you to … More Join us for some serious Mischief against BP on Saturday June 16th! Leave a comment Join us for some serious Mischief against BP on Saturday June 16th!